Growfund is a donor-advised fund (DAF) built by Global Impact, the world leader in growing global philanthropy. A DAF is a charitable giving tool that operates much like a 401(k) or your very own personal foundation. You can save or invest your funds, allowing them to grow over time to make a difference in the biggest possible way. It's free to start an account and your contributions are tax deductible. Growfund was created so that you can start changing the world at your own pace, on your time, with a bit of fun. Join our community of givers at www.mygrowfund.org. 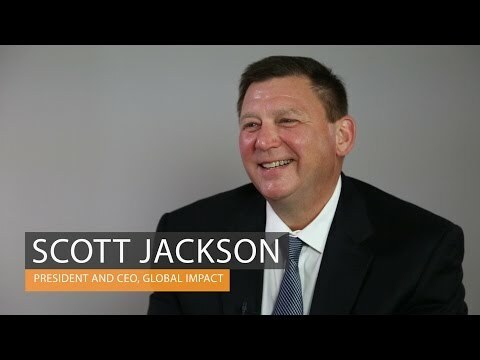 Global Impact’s President and CEO Scott Jackson talks with Devex President and Editor-in-Chief Raj Kumar about the significance of democratizing philanthropy through new charitable giving tool Growfund. Forty four refugee children, all currently receiving therapy from HIAS’ trained staff, enjoyed a day out at the St. Henry recreation ground in Kampala, Uganda recently. There were numerous activities, including face painting, races, dancing competitions and a bouncy castle. “They realize they can have fun despite the many challenges they have gone through,” said Timothy Mukua, psychosocial program manager at HIAS Uganda. Winnie Gacheru is the director of psychosocial programs at HIAS Kenya, where she works to help refugees deal with the psychological and emotional effects of the traumatic experiences they have faced and helps to restore dignity in their lives. Meet Oscar. Oscar is a musician. Oscar is a baker. Oscar is also a graduate of the Compassion International Child Sponsorship Program and is using the skills taught to him to become a successful adult. During 2014, the number of displaced people in the world rose to 52 million—the most since WWII. 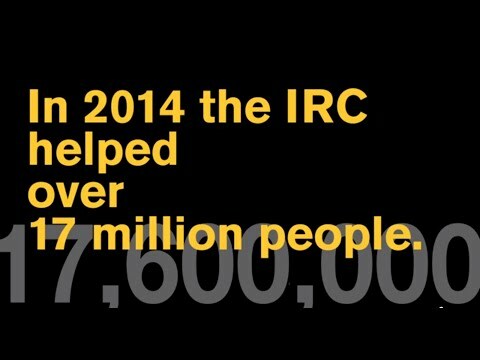 Watch this video to see how the International Rescue Committee’s dedicated staff helped to rescue lives, restore hope and build a stronger future for millions of uprooted families around the world. 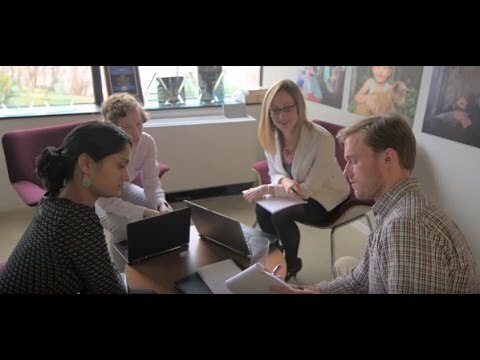 MERCY CORPS: Who is Mercy Corps? Mercy Corps is a leading global humanitarian agency saving and improving lives in the world's toughest places. Poverty. Conflict. Disaster. They respond immediately to humanitarian emergencies and stay beyond crisis. In more than 40 countries, they partner with local people to put bold ideas into action, help them overcome adversity, and build stronger communities. Splash is an innovative social enterprise fighting water-borne illness for children globally. For more than half of a century, Global Impact and its member charities have been saving lives, protecting children, sheltering displaced victims, creating jobs and strengthening communities with programs that touch more than 400 million people each year.